Want to throw a creative party for someone special but don’t know where to begin? Do you have a great idea but don’t know how to execute it? 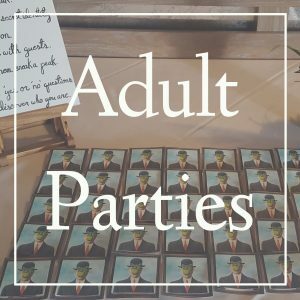 Love to throw parties but tired of not getting to enjoy them? Let the creative masterminds at Wonderland take care of all the details. 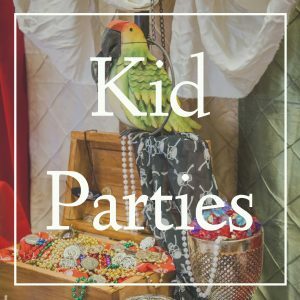 It’s time for a party you’ll never forget!